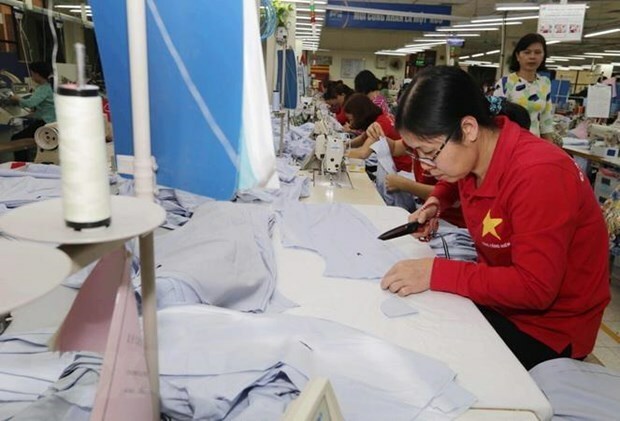 Dong Nai (VNA) – The southern province of Dong Nai has attracted more than 373 million USD in 38 foreign direct investment (FDI) projects so far this year, accounting for 37 percent of the yearly plan. During January-March, the province licensed 18 new FDI projects worth 152.6 million USD, and allowed 20 others to add an extra 220.5 million USD. Noticeable projects include the 100-million-USD project by Korean-invested Chang Shin Vietnam at Tan Phu industrial park, and Japanese-invested Semba Tohka Vietnam Co.,Ltd at Long Duc industrial park worth 9.2 million USD. Those with additional investment comprise Hung Nghiep Formosa project from Taiwan at Nhon Trach II industrial park, and the Republic of Korea’s Hi Knit Co.,Ltd project at Nhon Trach 6 industrial park, which got an extra capital of 92.7 million USD and 50 million USD, respectively.